Another month has come and gone & I’m still at my computer studying (and heavily procrastinating) for all the exams and papers that this non-study-abroad life brings me. 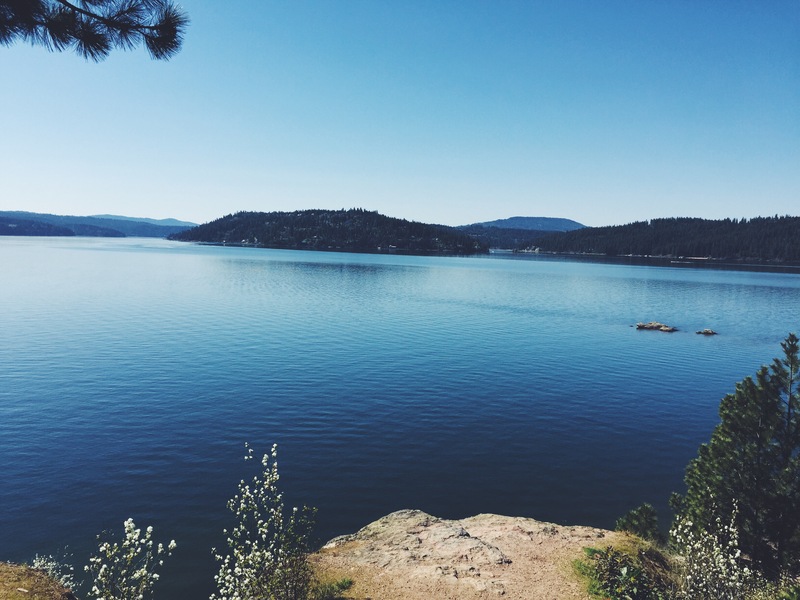 I have gotten away for a few fun adventures so far this quarter: a quick trip to Coeur D’Alene with some cousins, a concert on Capitol Hill and most Saturdays spent down at the University of Washington Farm, where I’m interning at this term. 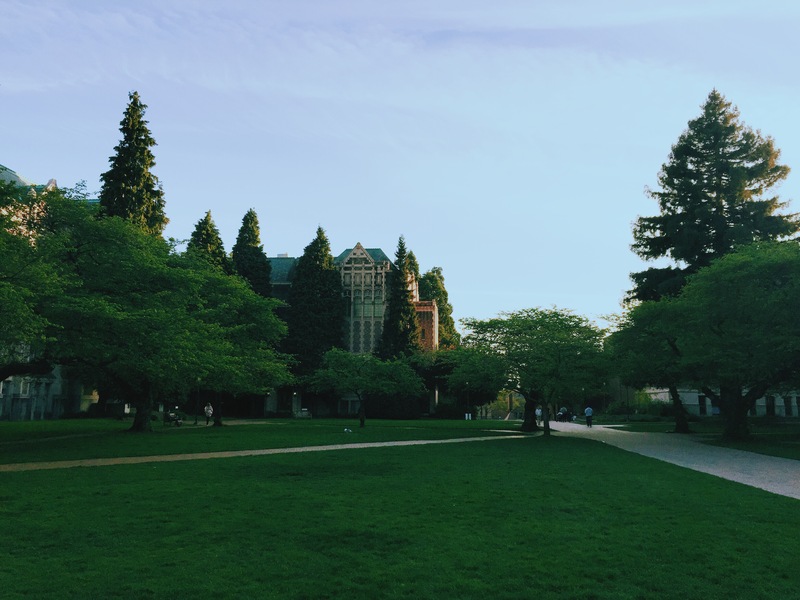 Even though this is short and sweet, here are some snapshots of spring quarter in the Pacific Northwest. 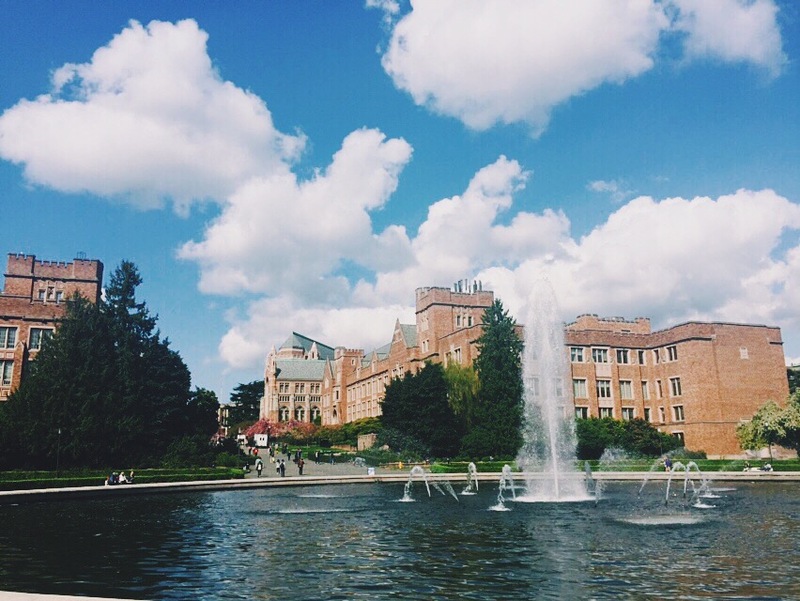 Another beautiful shot of my incredible campus – because are there ever too many? 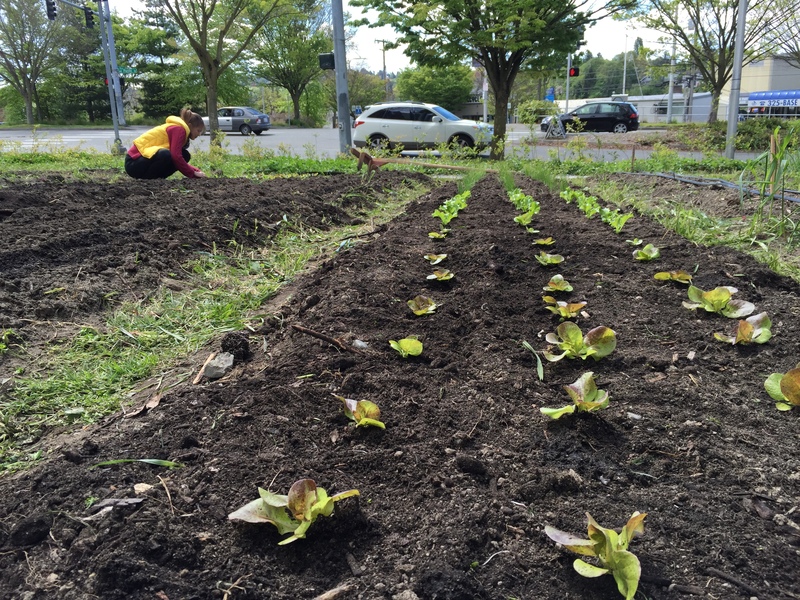 Saturday morning at the UW Farm, planting some baby salad greens. 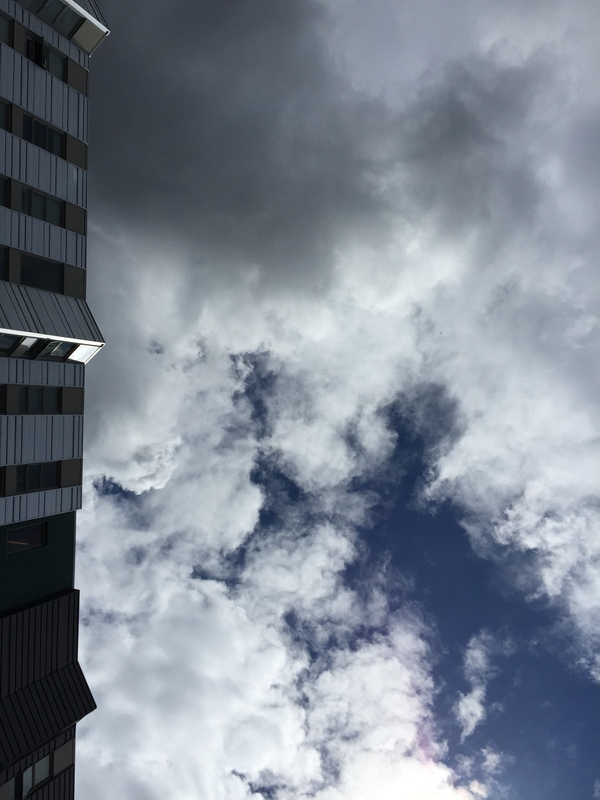 Seattle spring time – so indecisive about which season it is. 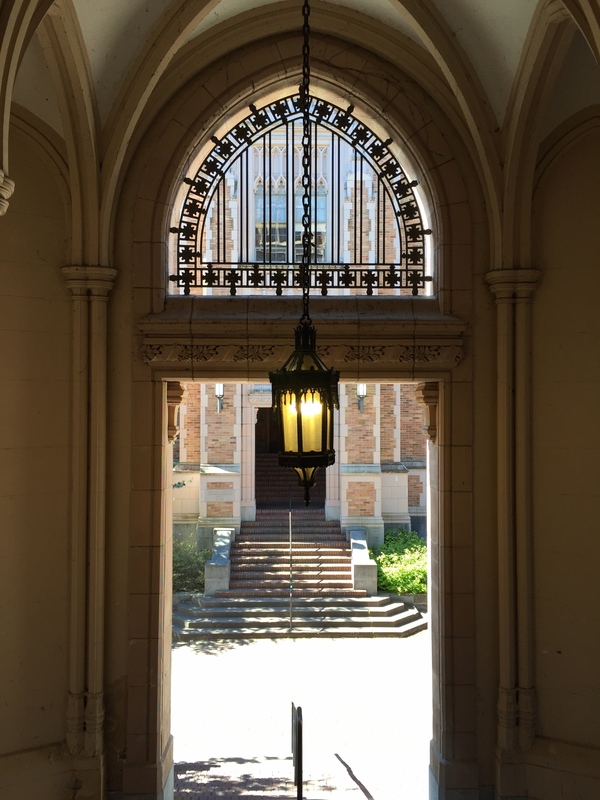 I did say there wasn’t a limit to pictures of my campus, right? 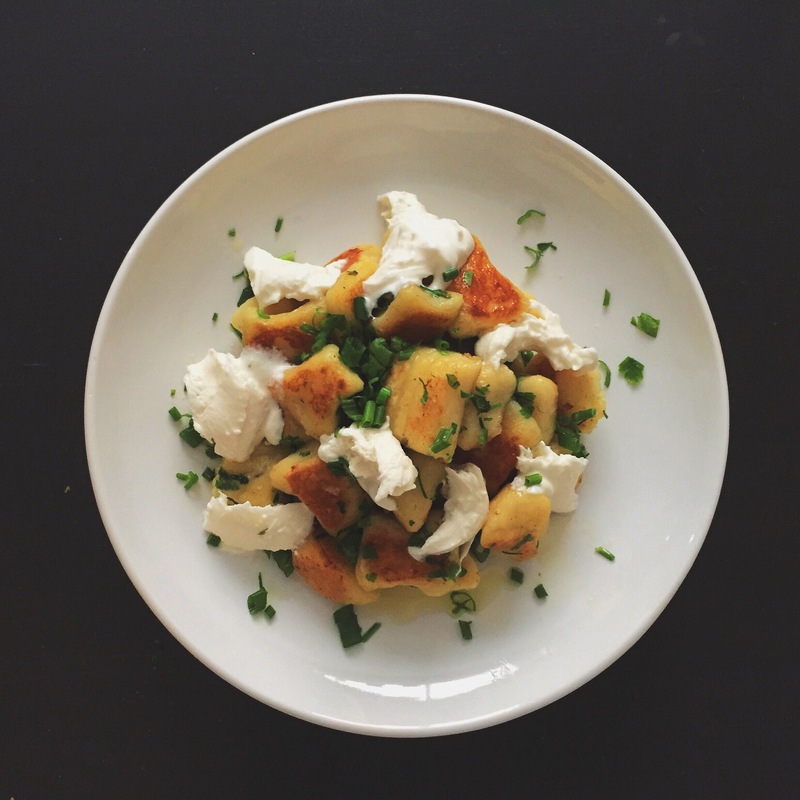 Homemade gnocchi with burrata and fresh chives. 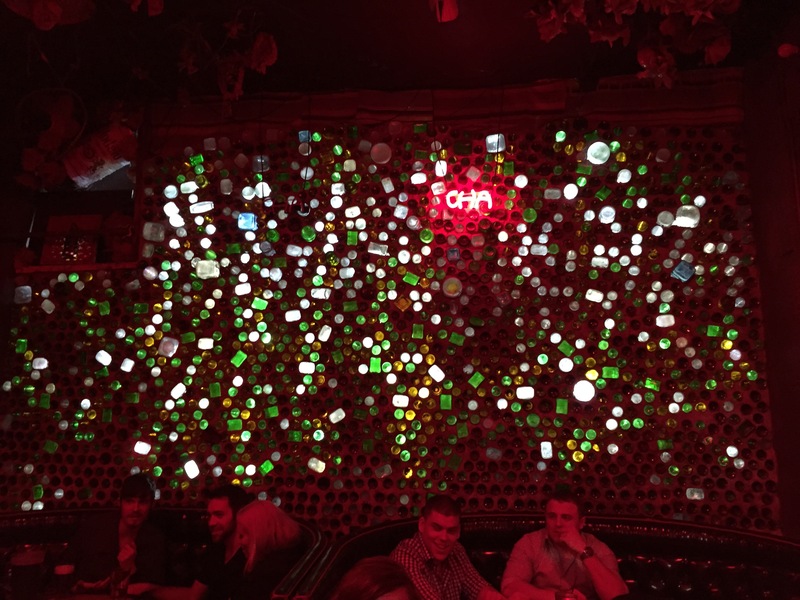 A night out on Capitol Hill. 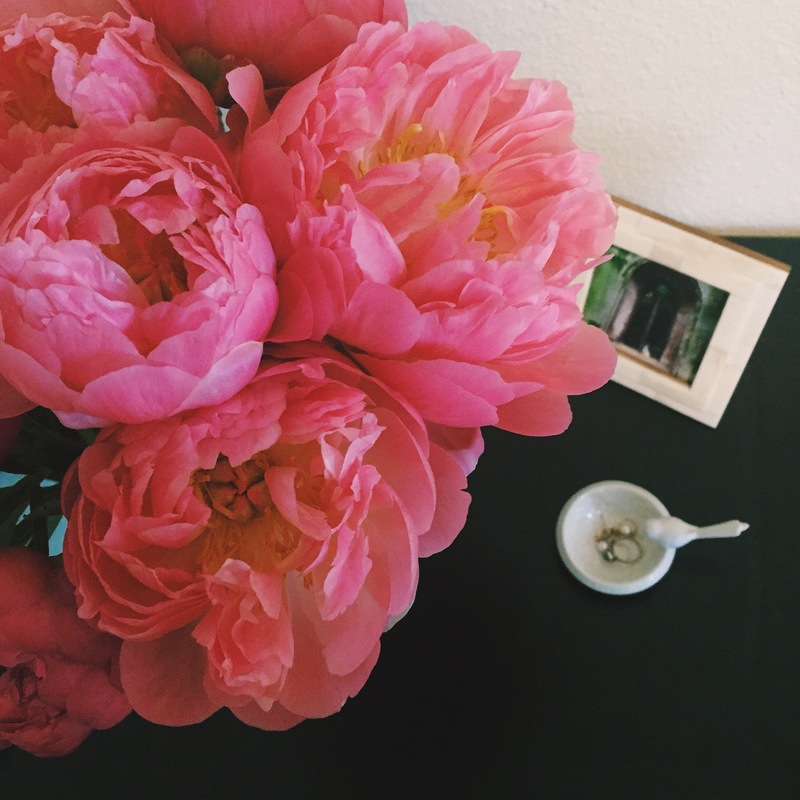 Beautiful peonies to bring a bit of spring to my room. 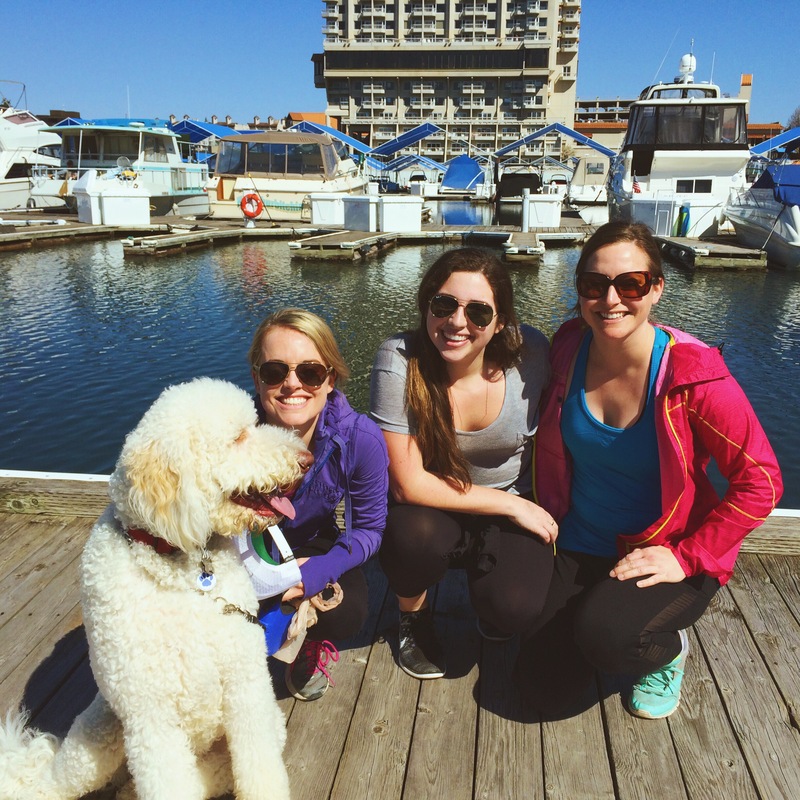 Beautiful weather & wonderful times with cousins (and adorable labradoodles)! Just a small insight into what I’ve gotten up to this month. Instead of promising that I’ll be updating soon, I’ll just say ’til next time!